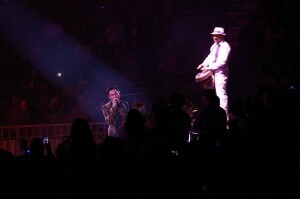 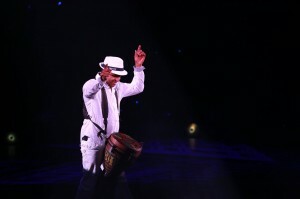 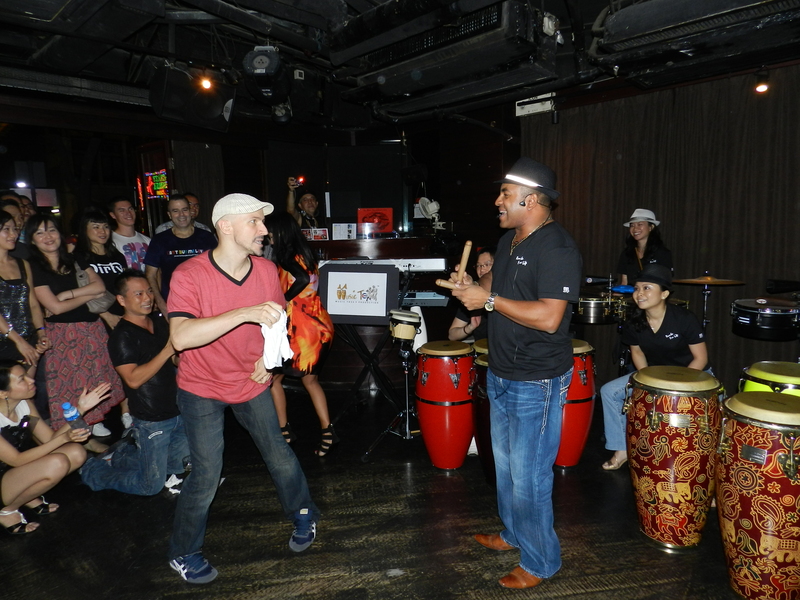 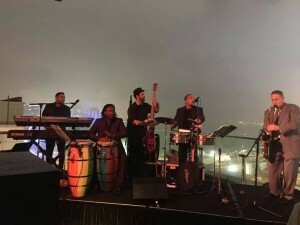 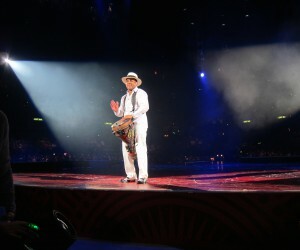 Great Salsa Music with David playing Timbales and Congas to Jam on top of the DJ music is so COOL !!! Sometimes, his students come to Jam with him on stage too !! 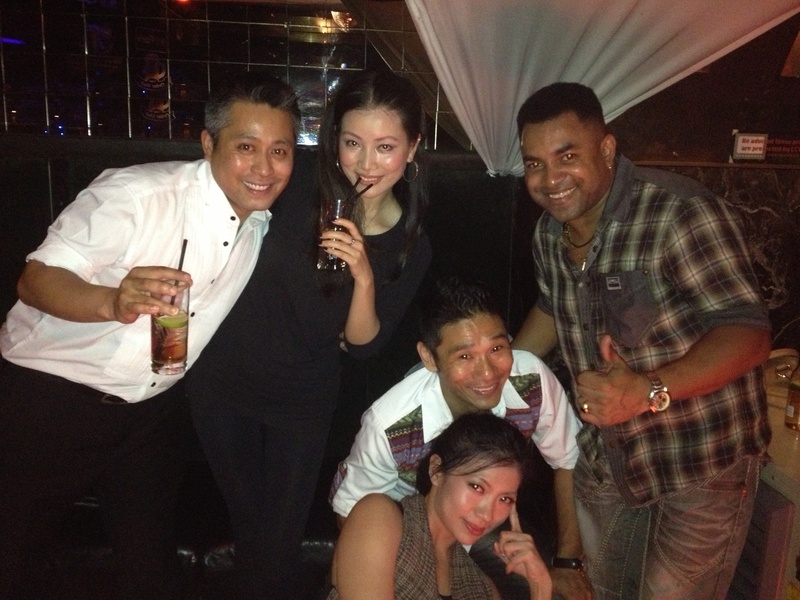 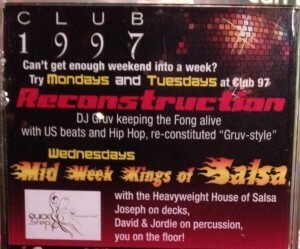 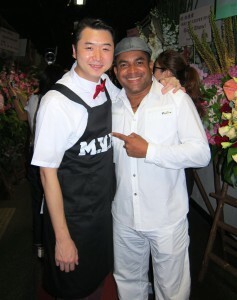 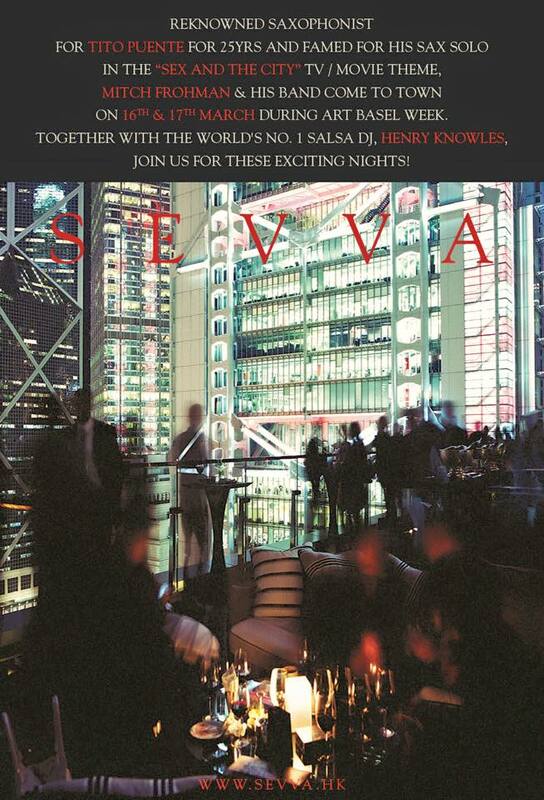 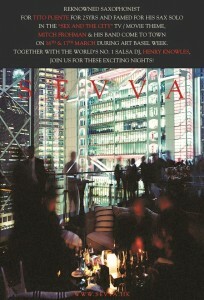 What a Great Fun Salsa Place in HK !!! 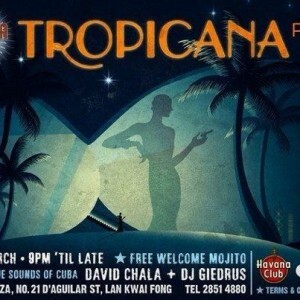 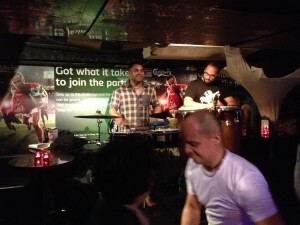 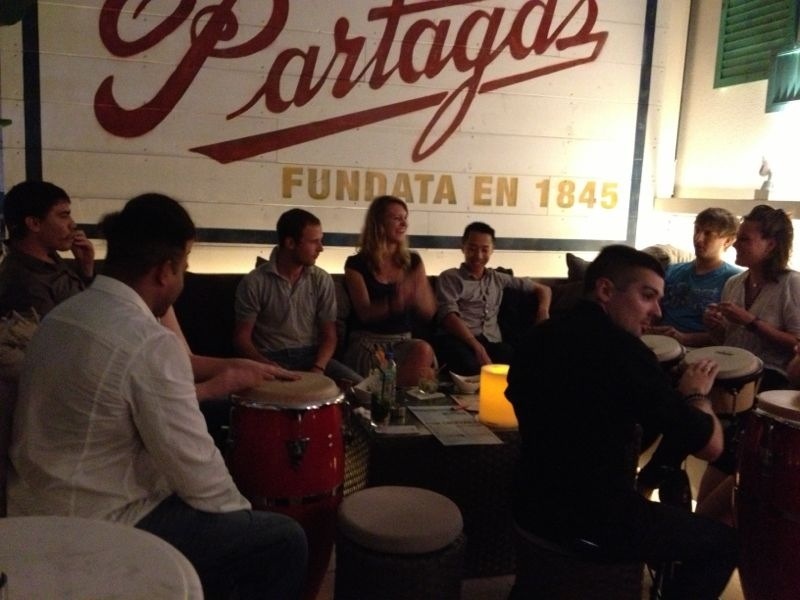 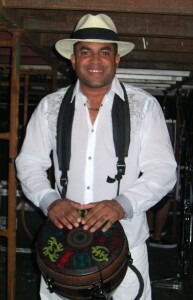 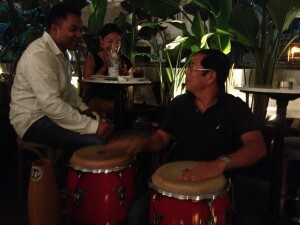 The only Cuba Musician in Hong Kong playing Cuban Music and hosting fun Afro Cuban Jamming only at Havana Bar !! Meet David at Havana Bar from 9 PM onwards Every Friday. 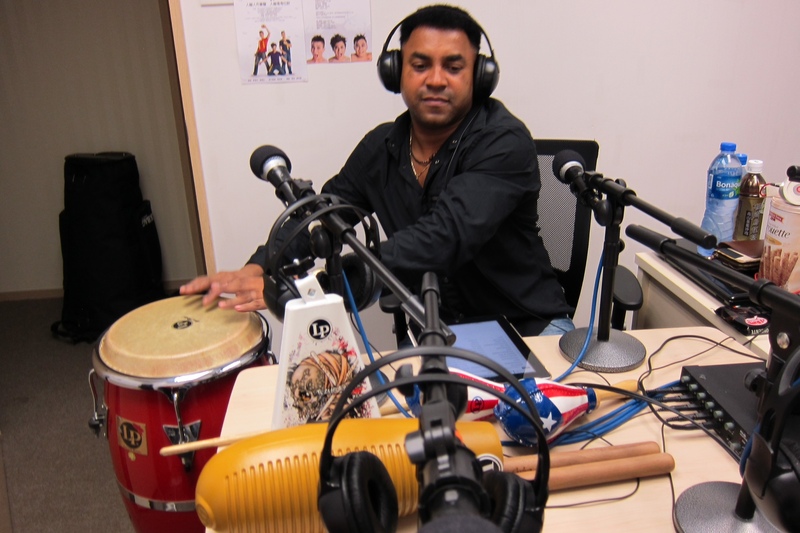 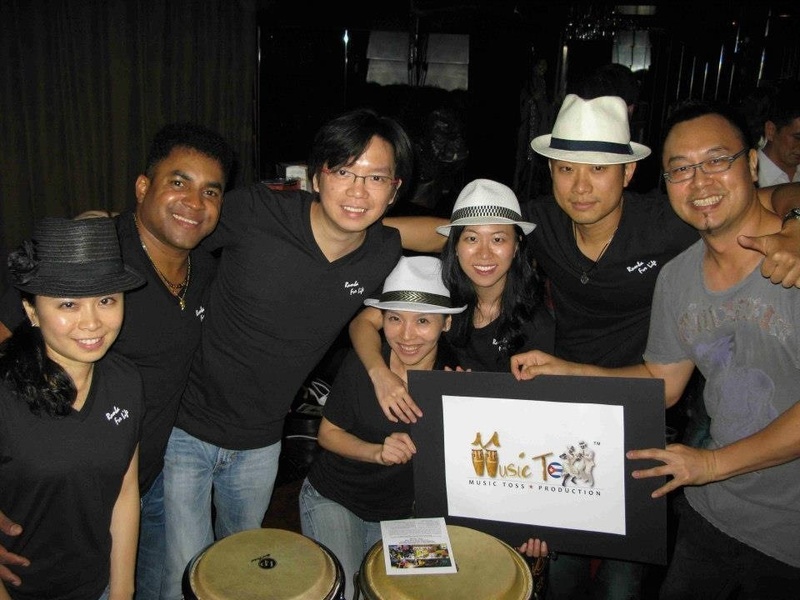 26th Nov 2012 - Rumba for Life, a Pioneer Cuban Music program broadcast at Our Raido, HK. 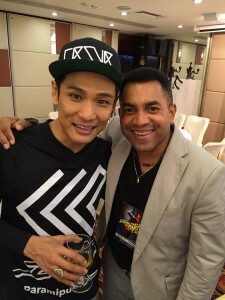 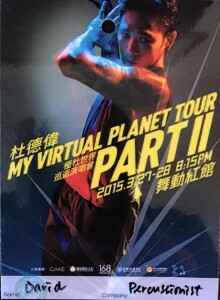 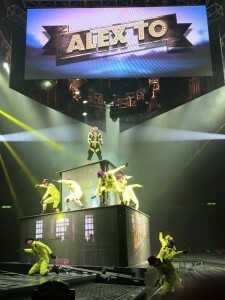 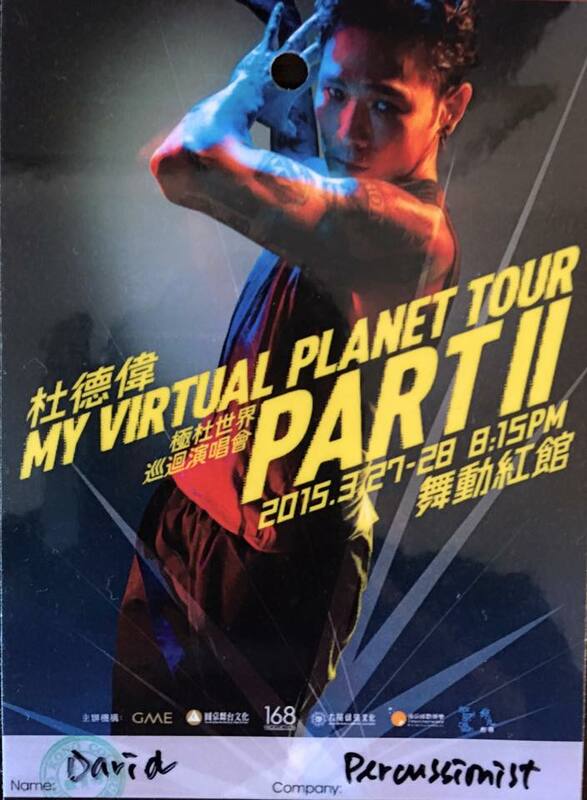 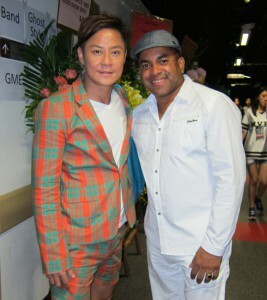 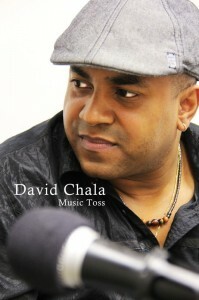 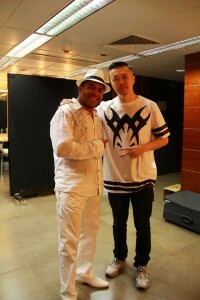 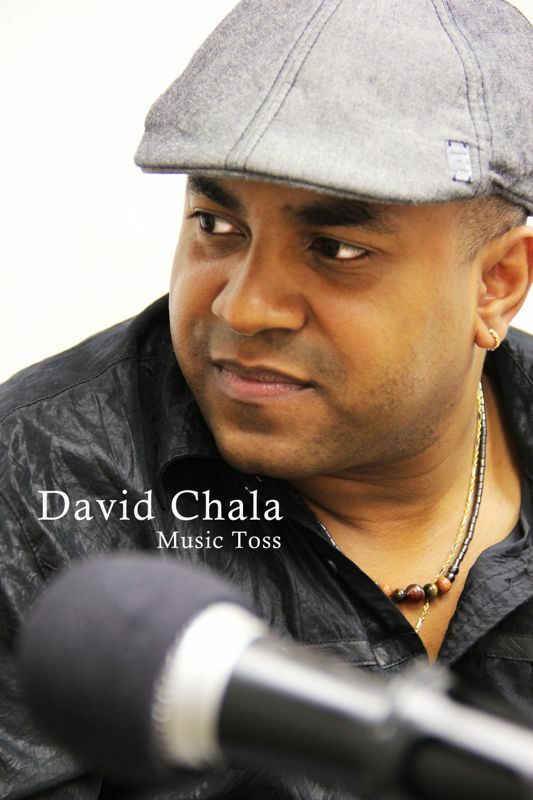 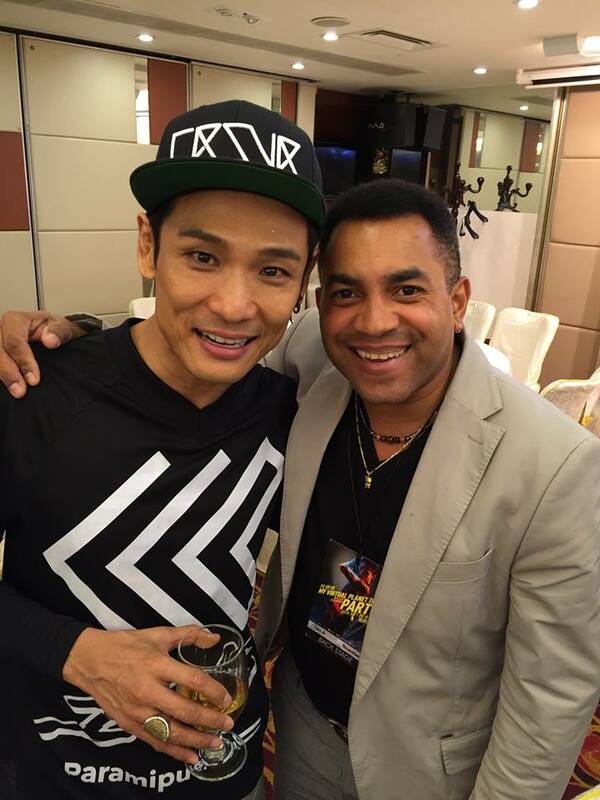 David Chala has released a small part of his creation, the first and ever Cantonese Salsa Song in the world composed and arranged by David Chala to be broadcasted at the beginning of the program! 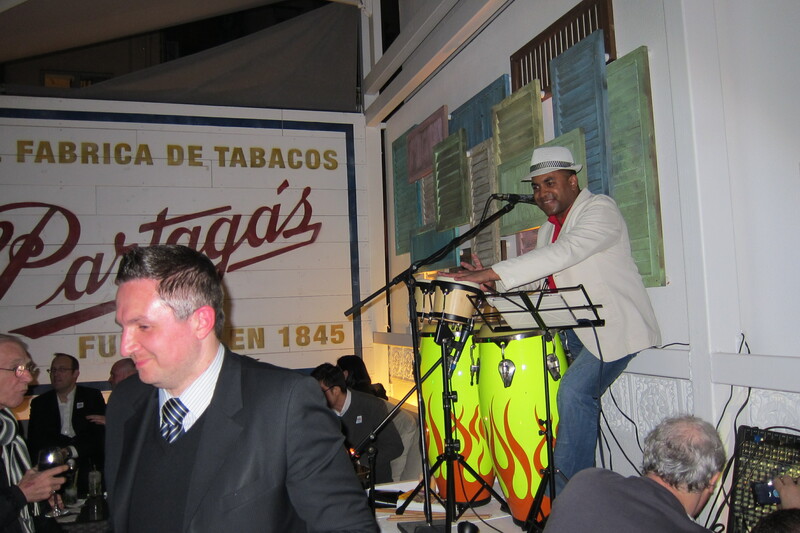 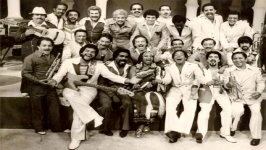 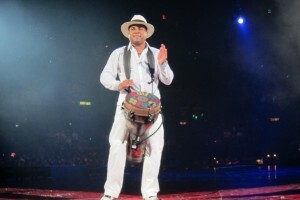 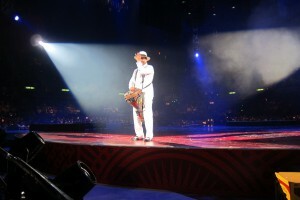 In this first epidso, David points out the popularity of Cuban music in our daily life. 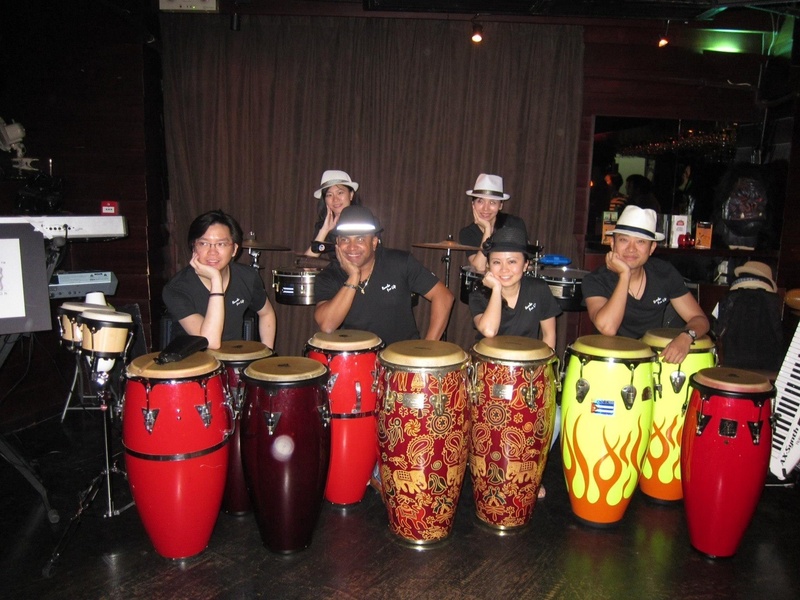 Dates back to the 60s & 70s, quite a lot of HK canto pop singers sing Cuban music with their own Chinese Lyrics and even though nowadays, you will find some funny jingos on TV advertisements are actually using Cuban music as a base music and top up with funny lyrics! 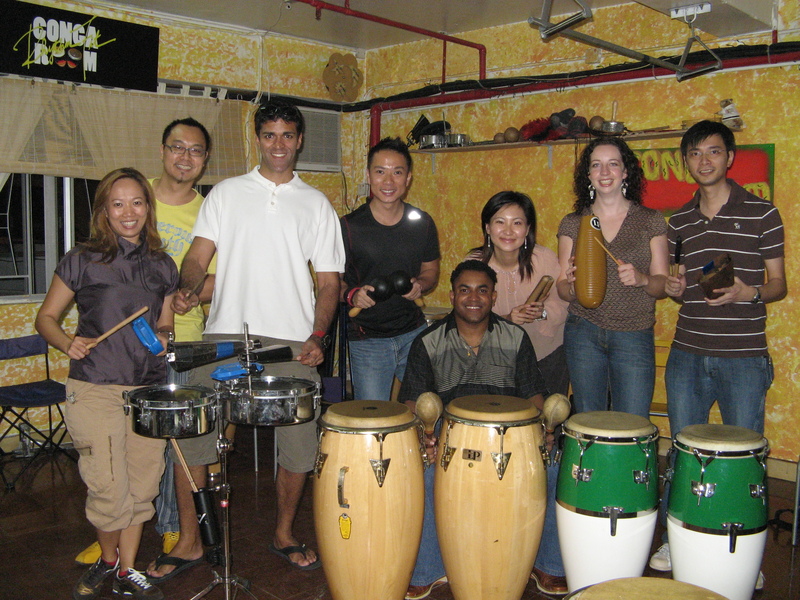 David also introduces some minor percussion instruments which are used for creating Cuban music and he played lives during recording!